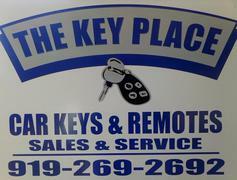 If you’re looking for high quality and personal service, you’ve come to the KEY place. 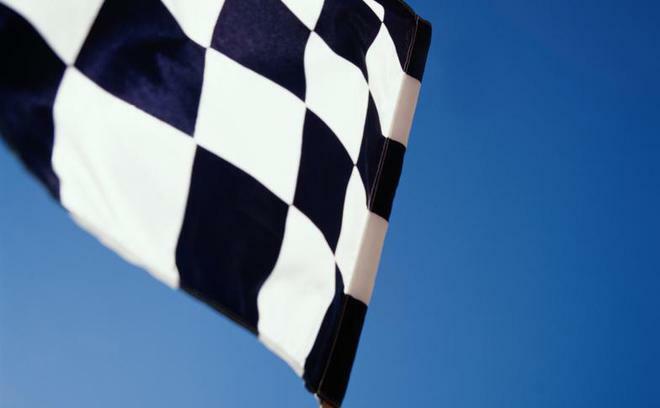 At The Key Place we’ll give you the attention and personal service you’ll come to expect and enjoy. We offer the best in all your key needs . We sel l, service, and repair automotive remotes including battery installation . We also replace worn ignition switches . What about those hard to find keys? Don't despair, we're already there! We are also an Authorized Dealer of automotive accessories. Let us put our experience to work for you.